Heart Notes: Rosemary, Chamomile, Basil, Petitgrain. 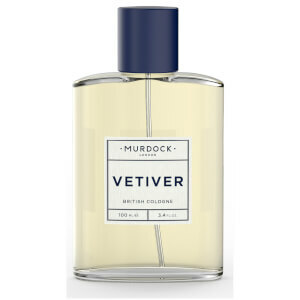 Base Notes: Moss, Vetiver, Indonesian Patchouli. 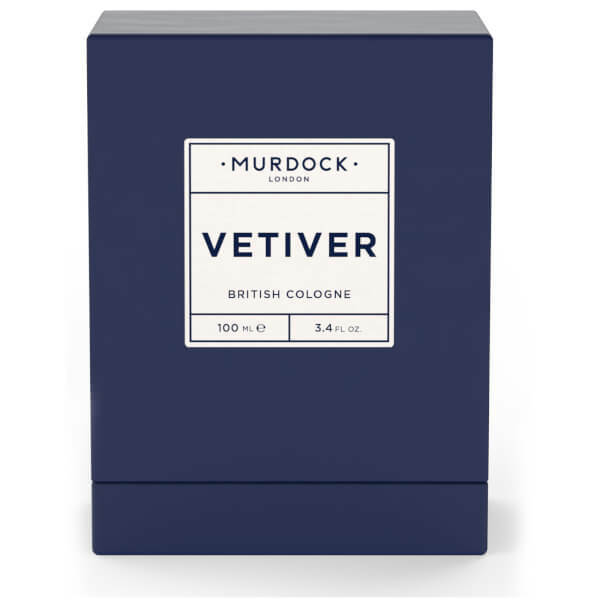 Murdock London Vetiver Cologne is perfect for the adventurous male who loves to be outdoors. 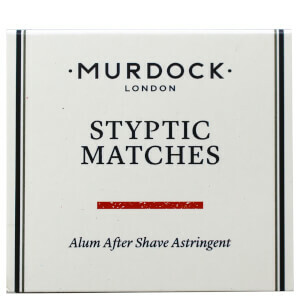 Taking inspiration from the Himalayan peaks, Californian road trips and the streets of the global metropolis, the fresh, earthy scent combines sharp citrus with rich, woody accords. 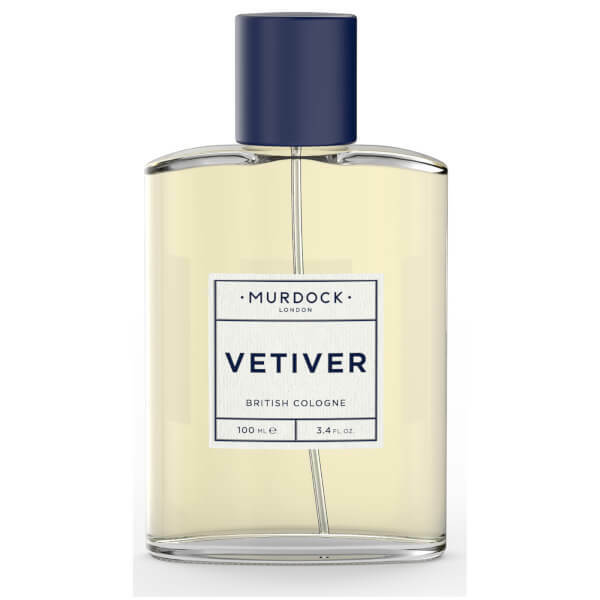 Notes of Lavender, Basil and Petitgrain are joined by Vetiver and Indonesian Patchouli to create a clean, distinctive scent with a zesty edge. 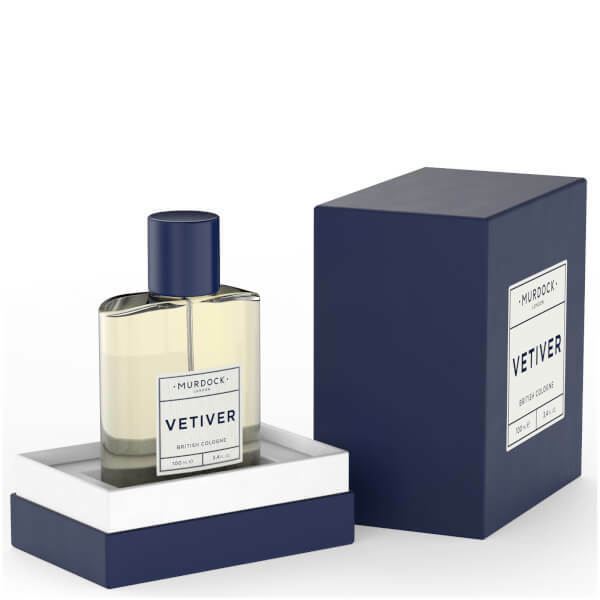 Housed in the brand's signature bottle and gift box.